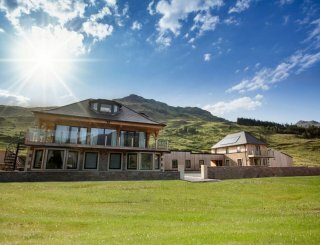 Greenbank, Lochgoilhead, Argyll, sleeps 6-10 in 6 bedrooms. 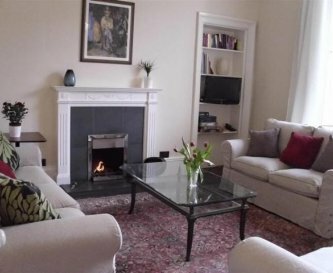 Greenbank is an elegant Victorian villa with many original features including fine plasterwork and windows. 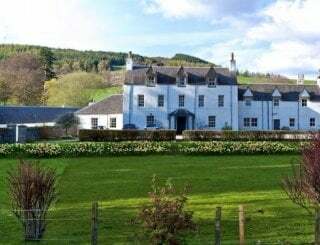 Its situation within the village of Lochgoilhead makes for great convenience with a small shop, pubs and restaurants within 5 minutes walk. 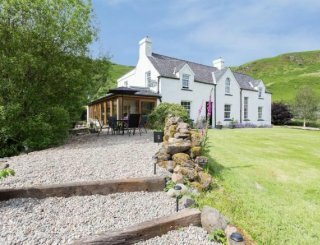 The house has a lovely position with views over the head of the loch, easy access to the water and views to mountains all around. There is ample garden where you can barbecue, relax or meet the wildlife. 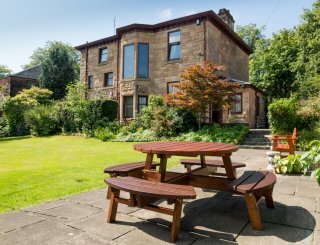 Fully refurbished to a high standard in 2013 including 4 new bathrooms, new kitchen and utility room, the house is furnished largely in Victorian style to compliment the architecture. 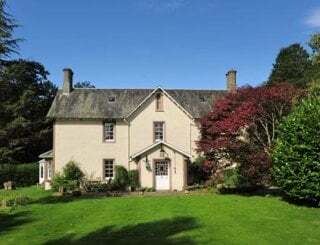 With plenty of character and large, airy rooms, this is the ideal venue for a family holiday or celebration, or gathering of friends, walkers and climbers (please note - we do not accept hen and stag groups - sorry). 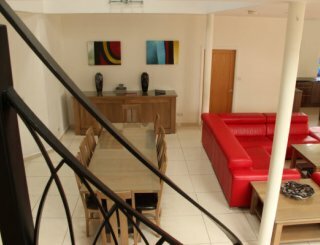 The well equipped kitchen can easily cope with catering for the whole group, and everyone can dine together in the elegant dining room. 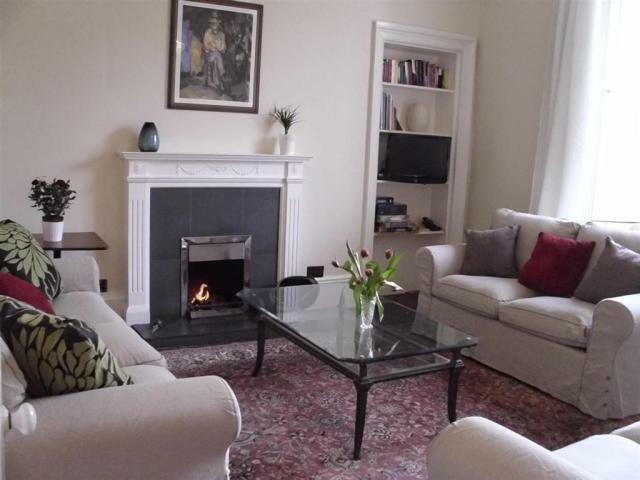 Comfy sofas and an open fire make the drawing room an inviting space in which to relax. 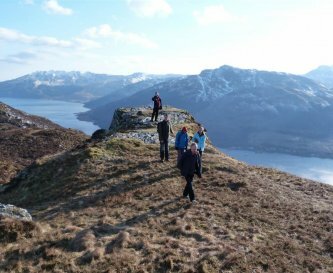 Lochgoilhead is situated in the Argyll forest and close to Loch Lomond. It is a stunning mountainous area, with forested lower slopes and frequently snow-covered peaks. There are endless forest trails and challenging walks starting right from the doorstep. Within the village there are plenty of things to do. 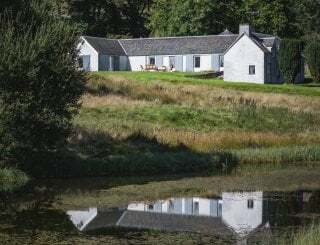 Tennis and bowls, free fishing in the loch or paid fishing on the river. 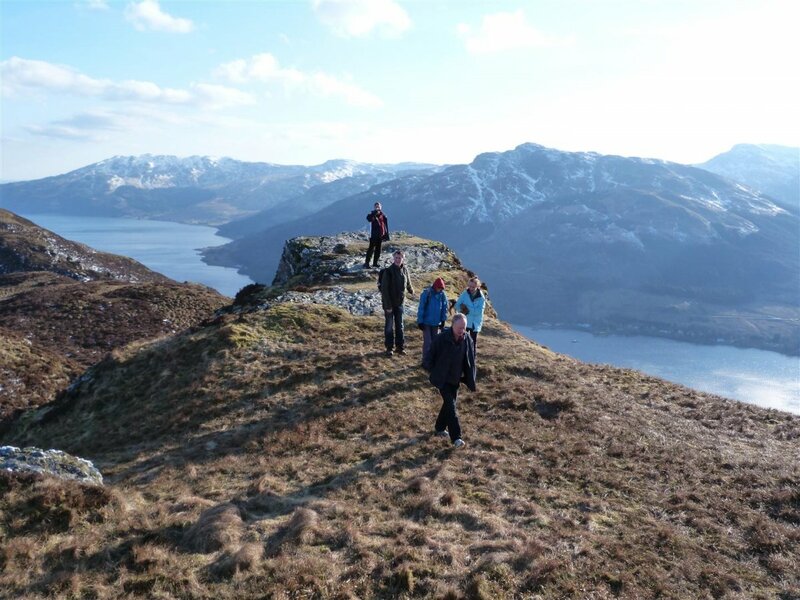 On the loch, you can hire various boats or go on group canoe trips. 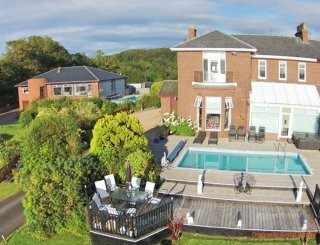 At the nearby Drymsinie estate (10 minutes walk) there is a wealth of leisure facilities including indoor 25 metre pool, jacuzzi, bowls, bike hire and golf. 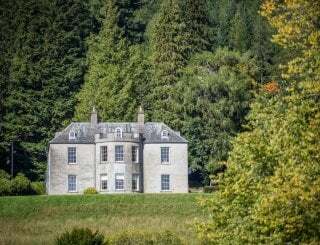 Within day-trip distance are historic Inverary, Glasgow with its numerous museums, galleries and theatres, Isle of Mull, distilleries, castles. 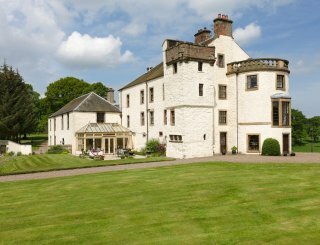 We welcome short breaks (minimum 3 nights) at any time of year except for a minimum stay of 7 nights at new year. Flexible start day, entry and departure times. Dishwasher, induction hob, oven, microwave, fridge, freezer, washing machine, dryer. Table and seating for 4. Log burner. Large Victorian-style dining table with 10 chairs and sideboard. Loch views from this elegant room. 3 comfortable sofas, coffee table. TV/DVD, books and games, maps and tourist information. Loch views. Satellite TV with built-in DVD player. Electronic keyboard in the hall. Phone for guest use and unlimited broadband with Wi-Fi. Reasonable use of phone included. Broadband unlimited. Central heating distributes heat from a heat store and a solid fuel stove. Supplemented by a storage heater in the hall and an open fire. Three double bedrooms (one downstairs). One twin room and two single rooms. Mountain and loch views. Beds are made up ready for arrival. Towels are supplied. For stays longer than 10 days, a change of linen and towels is provided weekly. 4 bathrooms in total including one downstairs and two en suite shower rooms. Step-free access to downstairs bedroom and bathroom and reception rooms however the bath is a roll-top. 25 metre indoor pool at the Drymsimie estate, 10 minutes walk away. Free swimming in the loch. Not available to groups including a smoker. Well-behaved pets allowed by agreement but with restricted access to rooms. Additional charge. Convenient village location with pubs, restaurants and grocery store nearby. Dumbarton, 45 minutes by car has banks, big supermarkets and other shops. From £920 to £1450 per week. 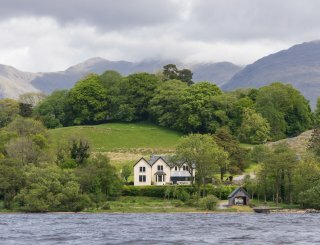 Short midweek stays from £413. 4-night weekends from £717, depending on season. Weekends (**** 4 nights minimum ****) from £663. Changeover: any day. Damage deposit GBP200. Glasgow Airport, 70 minutes drive.